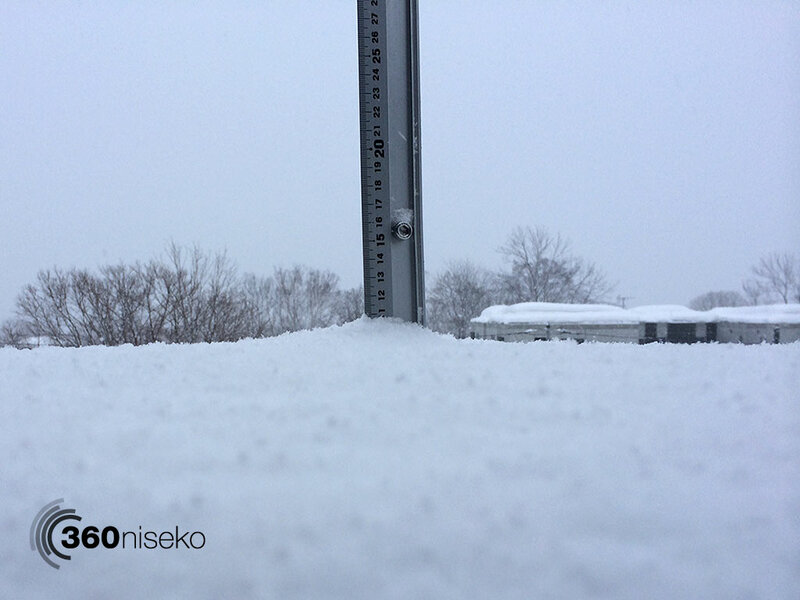 *10.5cm of fresh snow has fallen in the last 24hrs in Hirafu Village. At 7:15 today the temperature was -6°C. Heavy snowfall has blanketed the region since yesterday afternoon and it looks like fresh tracks will be up for grabs! Lets hope the wind has mellowed out higher up on the mountain.